Attachment therapist Deborah D. Gray describes how to use the latest thinking on attachment in your daily parenting. She reveals sensory techniques which have proven to help children bond - straightforward activities like keeping close eye contact or stroking a child's feet or cheeks - and explains why routines like mealtimes and play time are so important in helping children to attach. 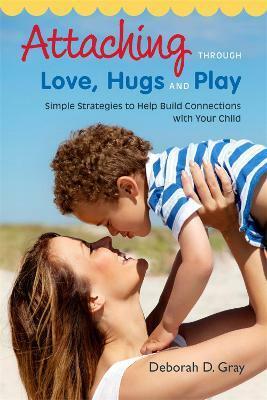 The book offers positive ideas for responding to immediate crises like difficult behaviour and meltdowns, but importantly also offers longer-term strategies to help children to develop the skills they need to cope as they grow up - the ability to plan, concentrate and be in control of their emotions.